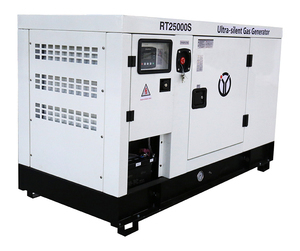 Main Functions: 1- Display loading power, voltage, currenct, frequency, speed, temperature, oil pressure, running time etc. 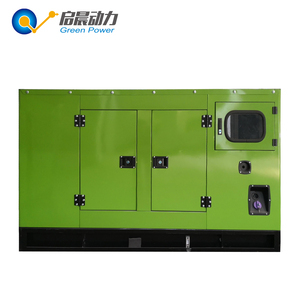 2- Warning when low or high voltage, low or high frequency, over current, over or low speed, low or over battery voltage etc. 2. Brand new Stamford AC brushless alternator IP23 3. Smartgen Control Panel . 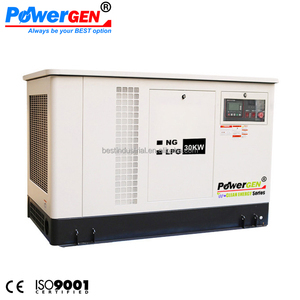 5) Prompt delivery: Within 10 days on popular genset type. 6) High performance Gas Pressure Regulator Made In Italy. 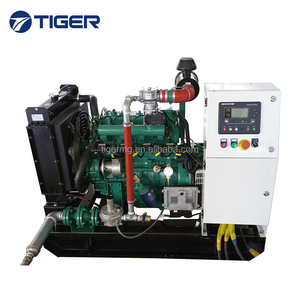 2) Delivery time: 7-15 working days after the deposit. 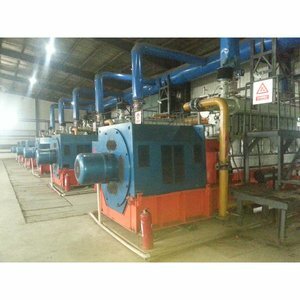 Our products are widely used in the area of industry, energy, chemistry, mine, building, transportation and water conservancy. 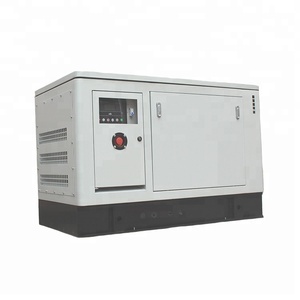 In addition to generating sets, our business also include services and projects on ATS, UPS, regulators, transformers; generating sets' maintenance, repairing and power station project. Striving for the best and chasing for higher efficiency, higher quality, practicalness and energy-saving are our mottoes. 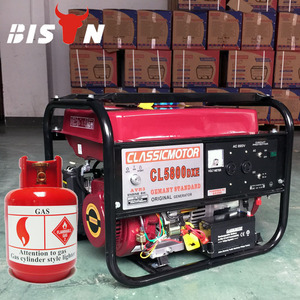 Our pride to become the wise choice for the importers, trading companies or the domestic users. Warranty ( 1) Guarantee for one year or 1000hours (according to whichever reaches first) from ex-factory date. Our Service: Guarantee for one year or 1000 hours whichever reach first from ex-factory date. 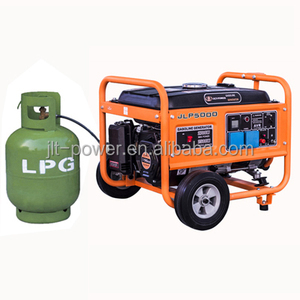 Alibaba.com offers 80 generic gas generators products. 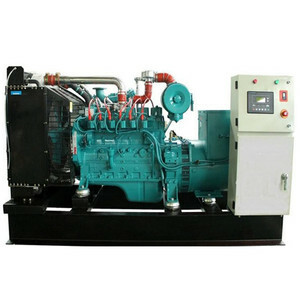 There are 0 generic gas generators suppliers, mainly located in .